Thanksgiving is a great time to learn key scriptures about being Thankful! The Bible mentions being thankful in all circumstances at all times. This set includes 6 different Bible verses on Thanksgiving and being contents. 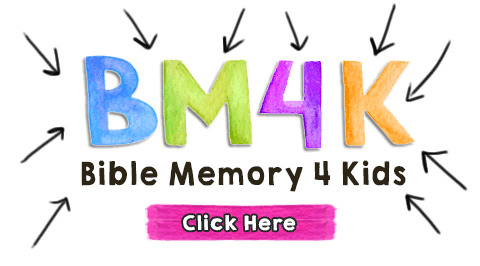 These Thanksgiving Bible Verses for Kids are perfect for your Harvest Sunday School Lessons. Three printable Bible verse cards in the shape of pumpkins. Each verse features a key scripture about gratitude and thankfulness. 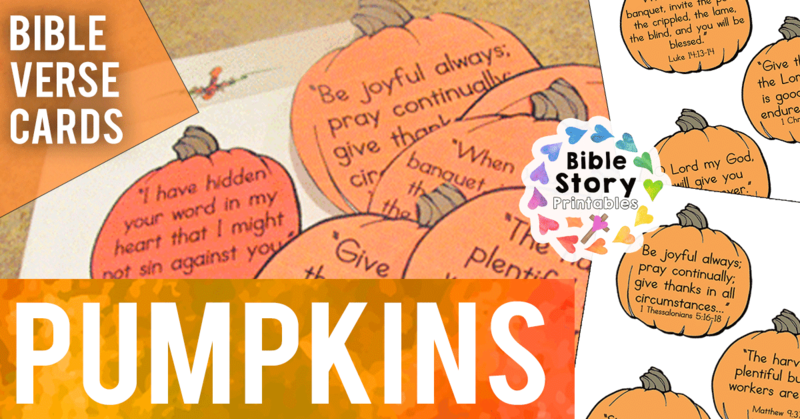 A printable storage pocket for all of your Thanksgiving Bible Verse Pumpkins! Includes a verse checklist. 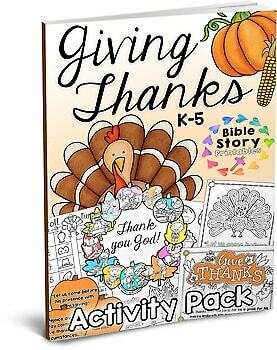 Try our Thanksgiving Bible Activity Pack for games, worksheets, crafts and more!